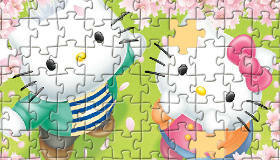 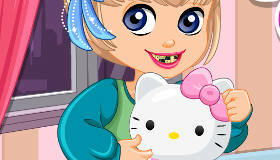 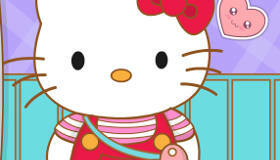 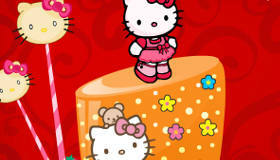 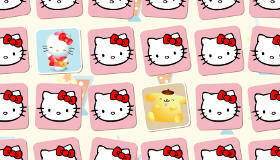 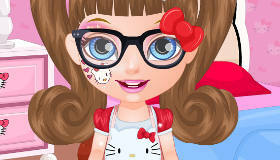 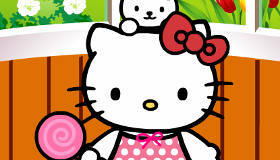 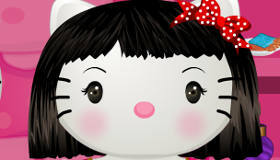 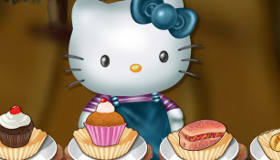 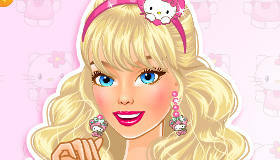 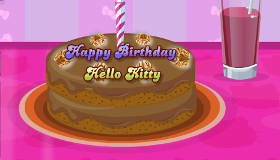 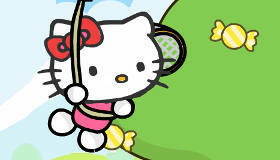 Free Hello Kitty Games For Girls! 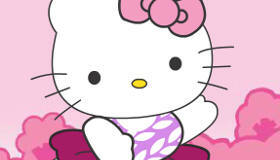 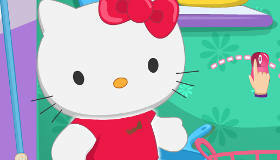 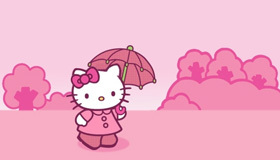 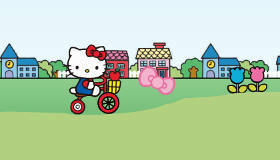 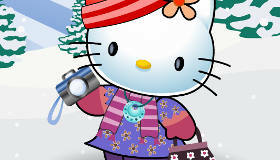 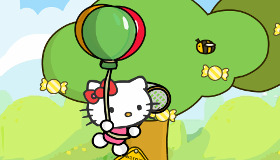 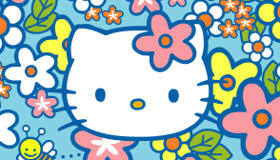 The cat’s out of the bag... and she wants to play Hello Kitty games! 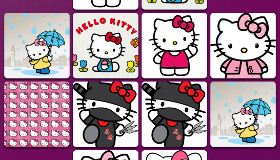 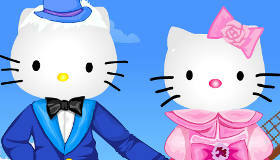 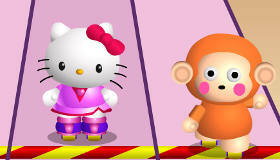 Our free online Hello Kitty games are the best ones Lea, Lilou and Lee could find across the web! 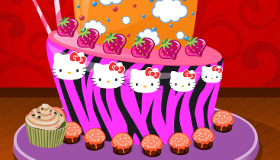 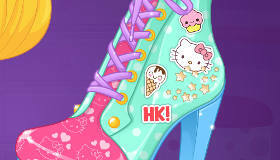 Whether you like decorating, dress up or cooking games, you can play Hello Kitty games all day long here at MyGames4Girls! 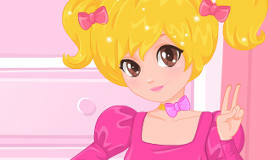 Don’t forget to leave us a comment telling us what you think!